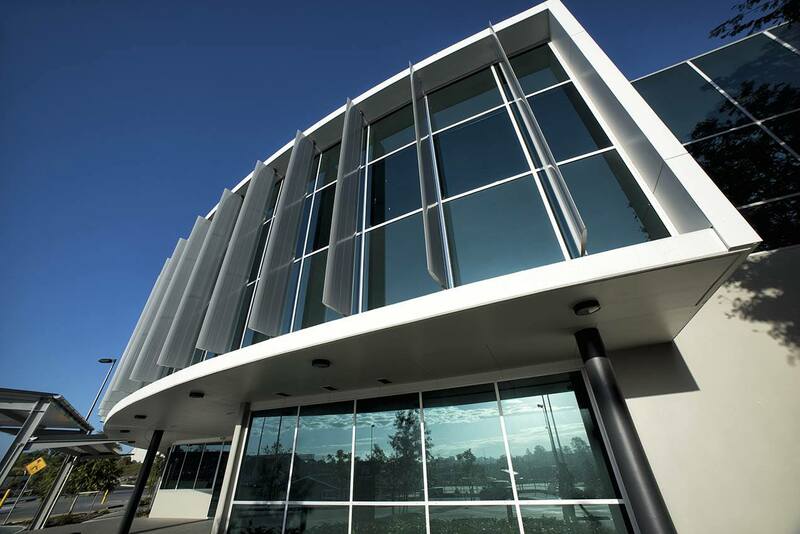 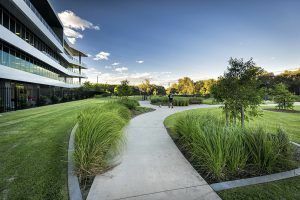 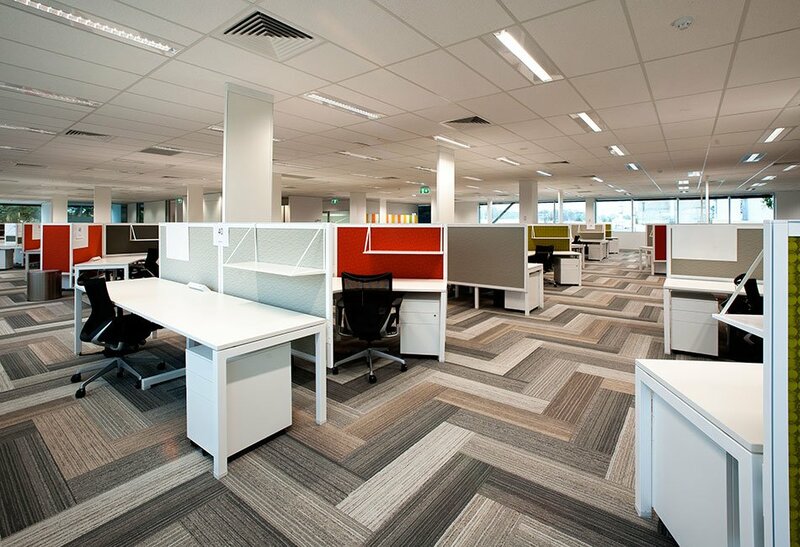 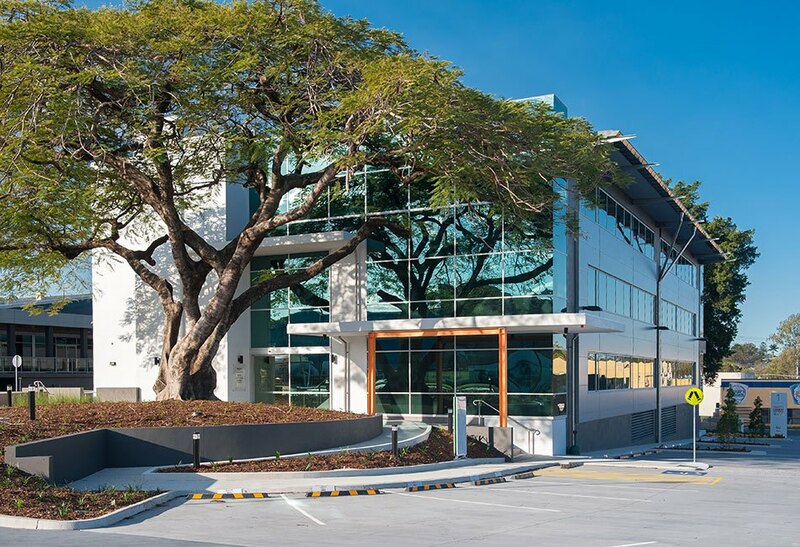 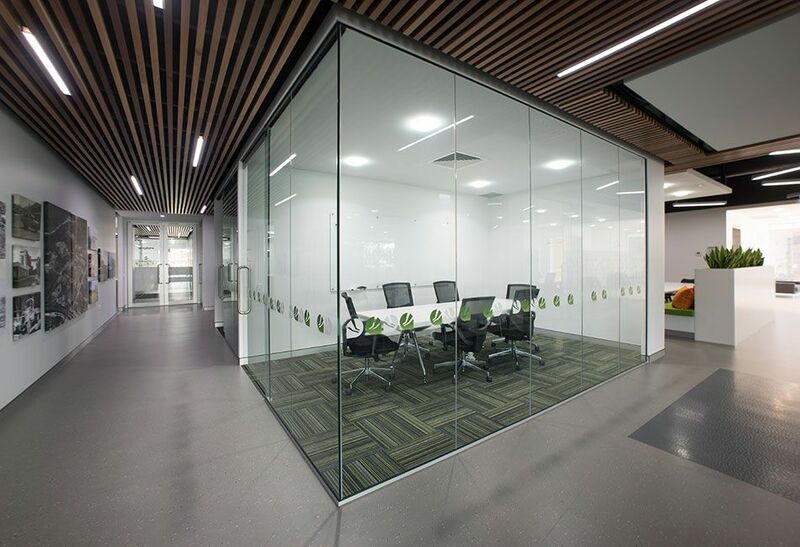 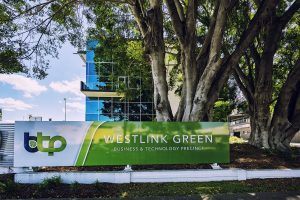 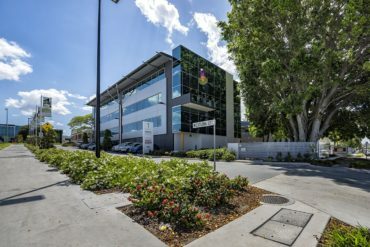 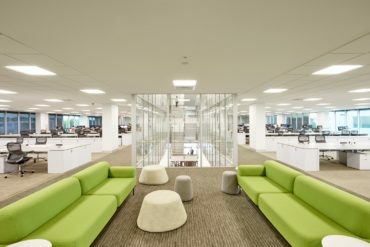 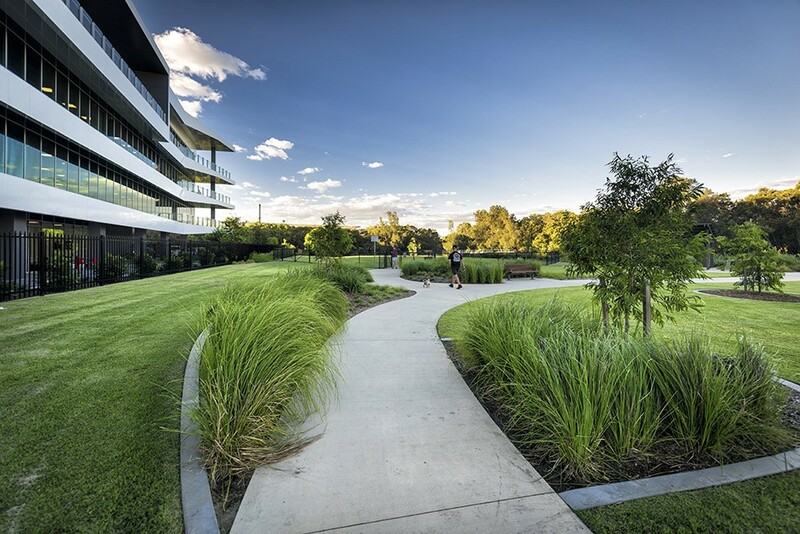 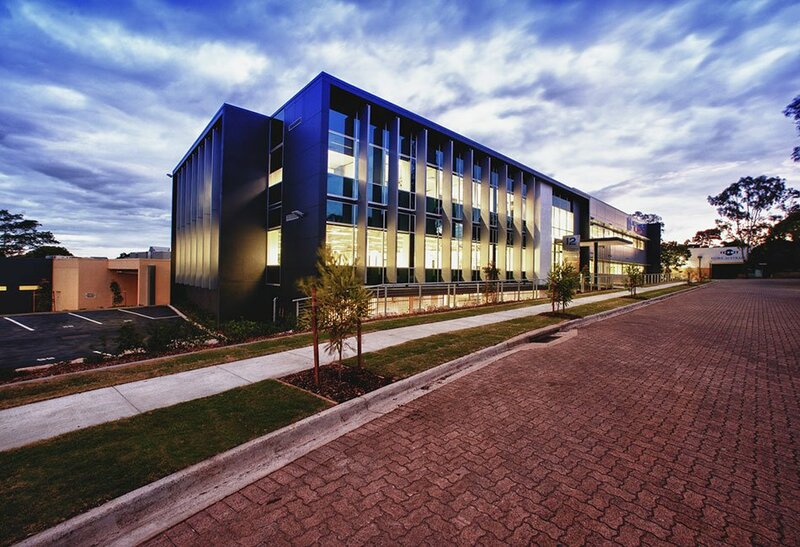 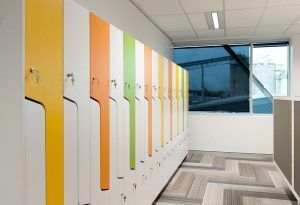 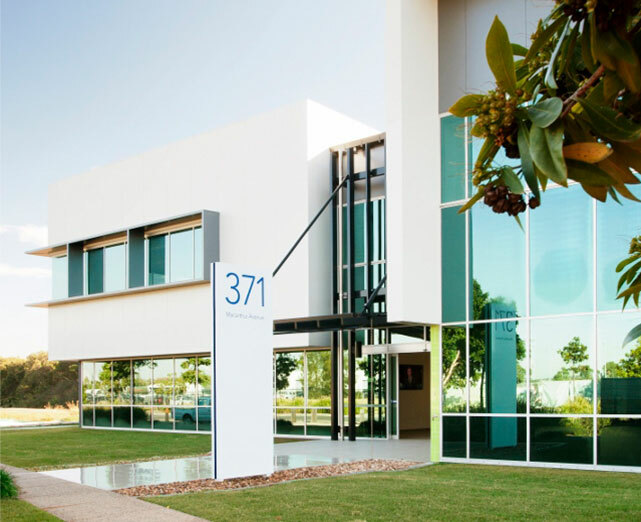 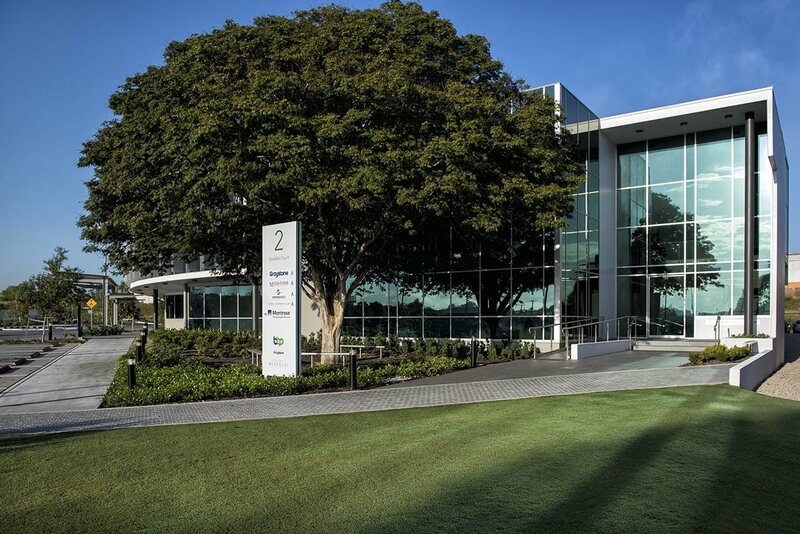 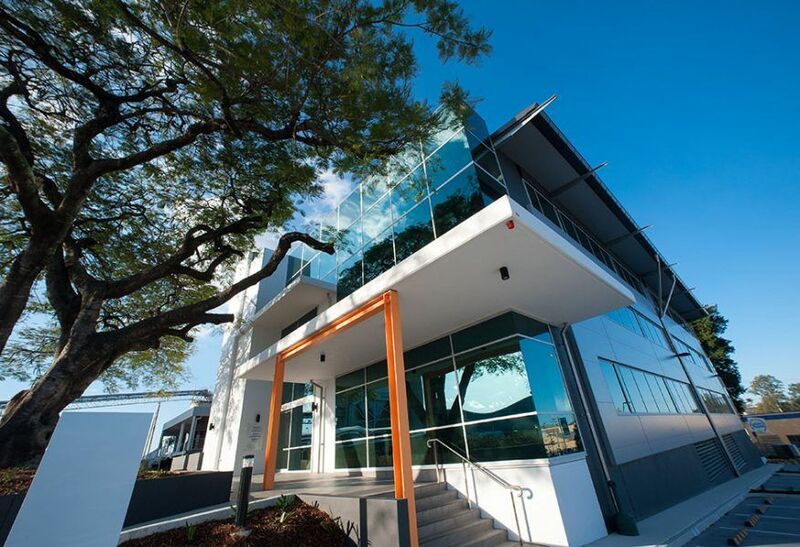 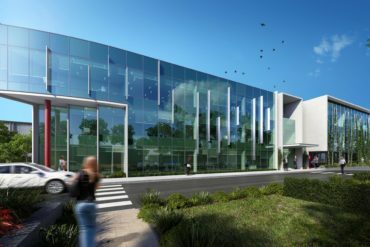 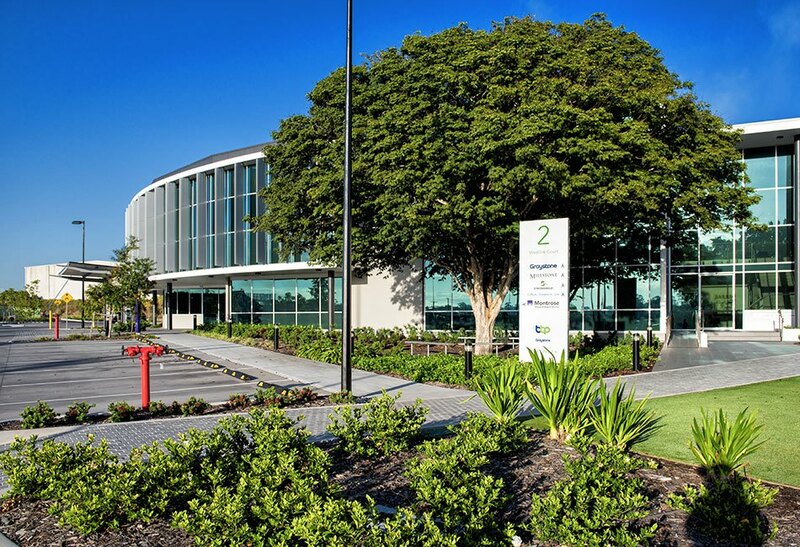 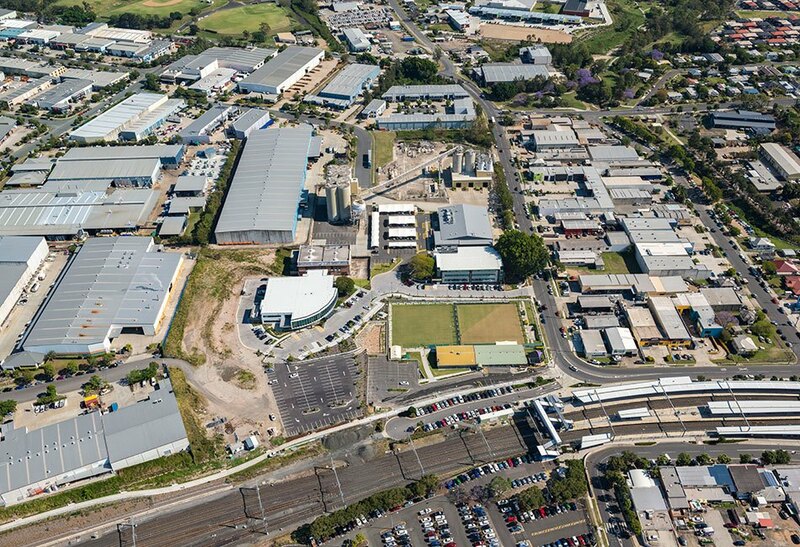 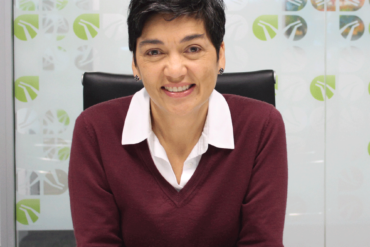 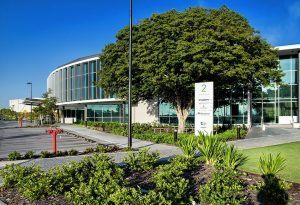 Westlink Green is Queensland’s newest business and technology precinct, located a 20 minute drive from the Brisbane CBD within Brisbane’s western growth corridor. 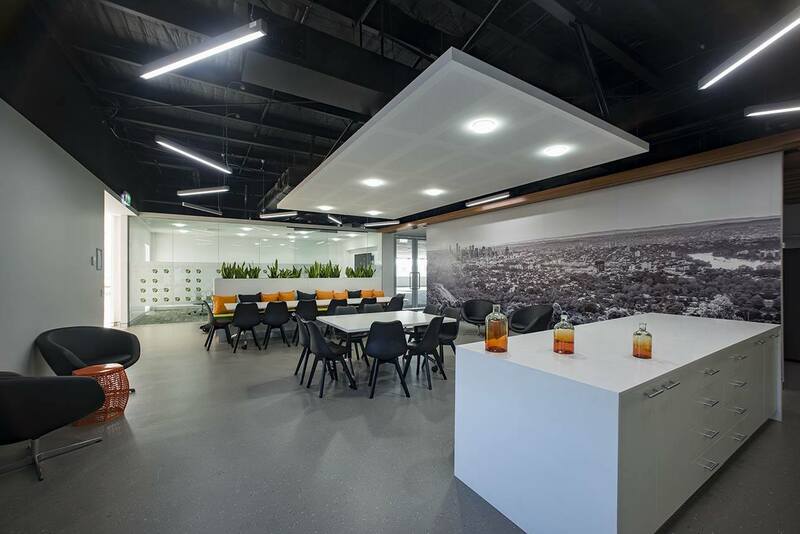 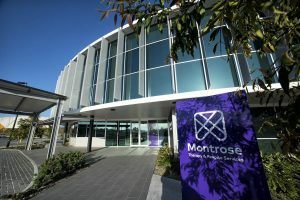 The first stage of the urban renewal project is now complete and comprises the rejuvenation of the Cementco bowling green and the delivery of two A-grade office buildings offering a high standard of corporate presentation. 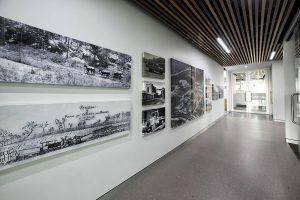 The precinct is adjacent to the Darra Railway Station and provides easy access to the Centenary and Ipswich Motorways. 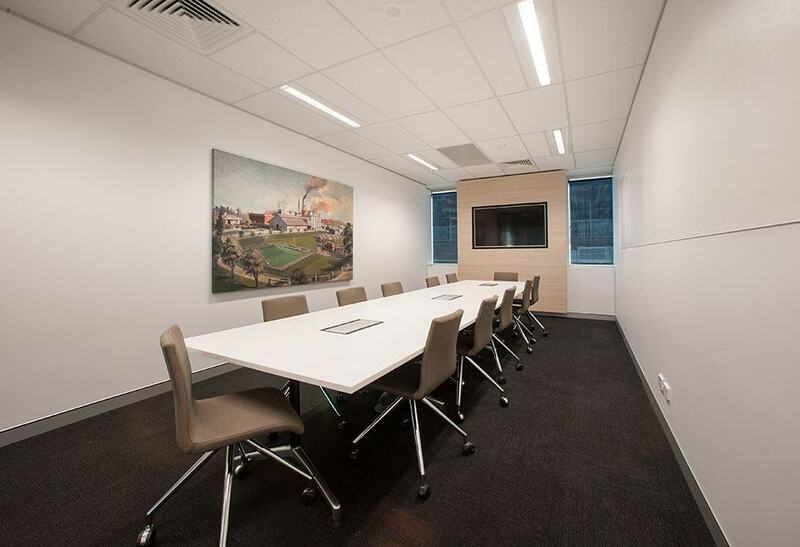 The location is a convenient choice for people residing in the Western suburbs looking for a way to reduce their work commute time. 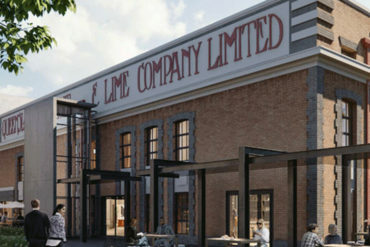 The heritage listed QCL Powerhouse is the centrepiece of the precinct and the team is excited about the opportunity it presents to celebrate the site’s unique historical values. 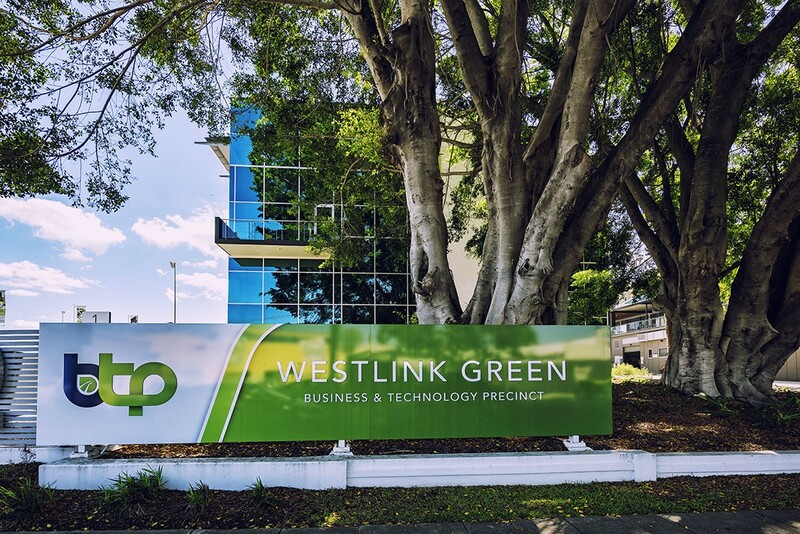 BTP Westlink Green is a masterplanned commercial real estate precinct, adjacent to the Darra train station and overlooking the Darra bowling green. 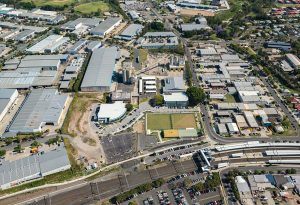 The master plan contemplates the delivery of six office buildings and a multi-story carpark centred around the historic brick powerhouse building. For more information get in touch using the details below and let us help you find your new office space. 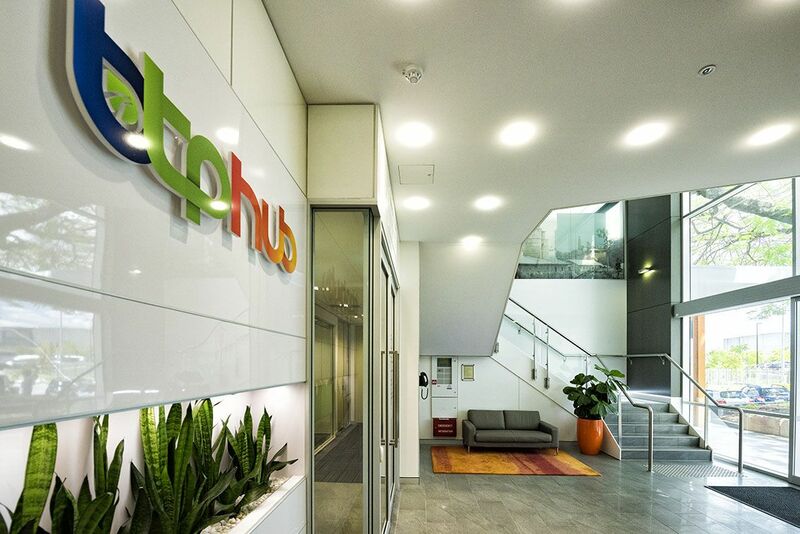 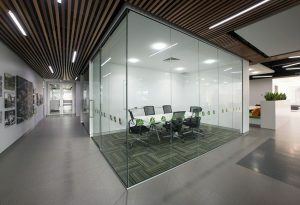 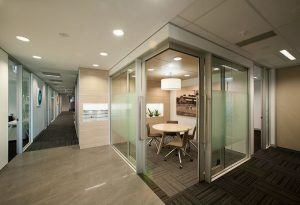 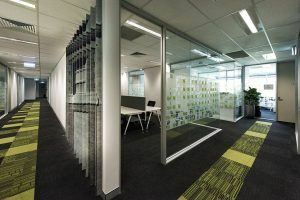 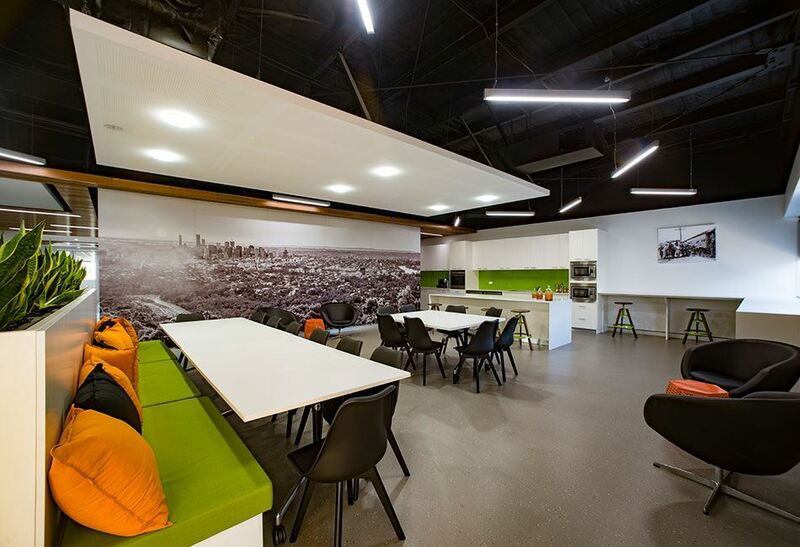 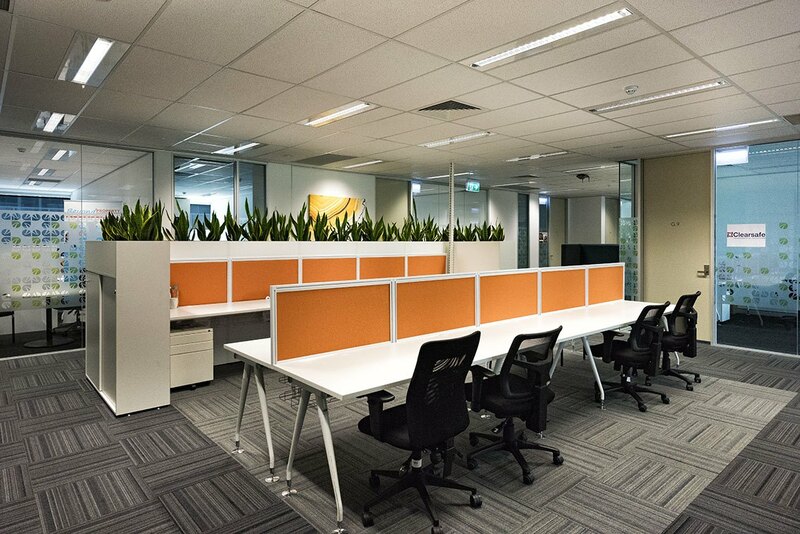 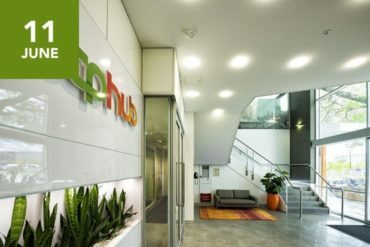 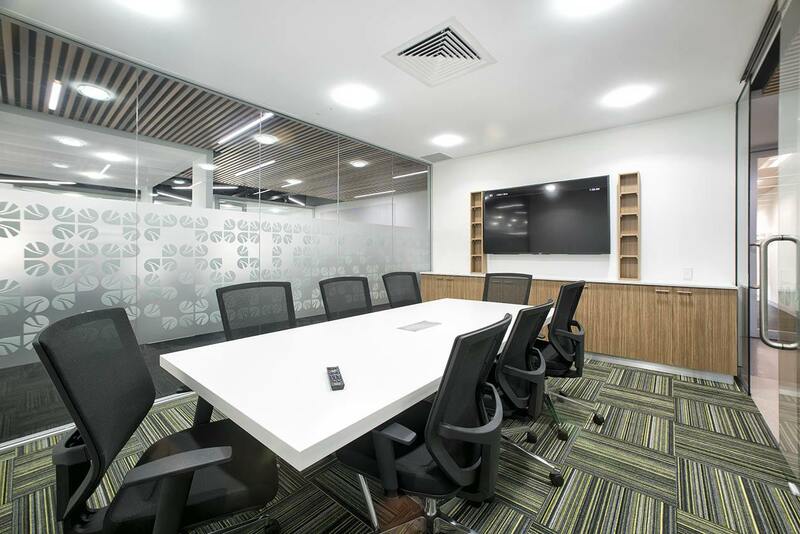 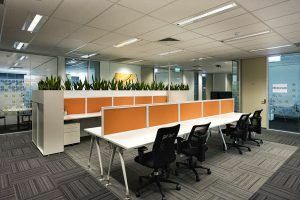 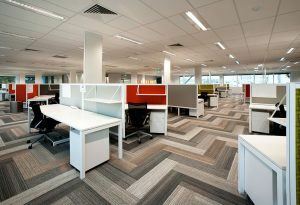 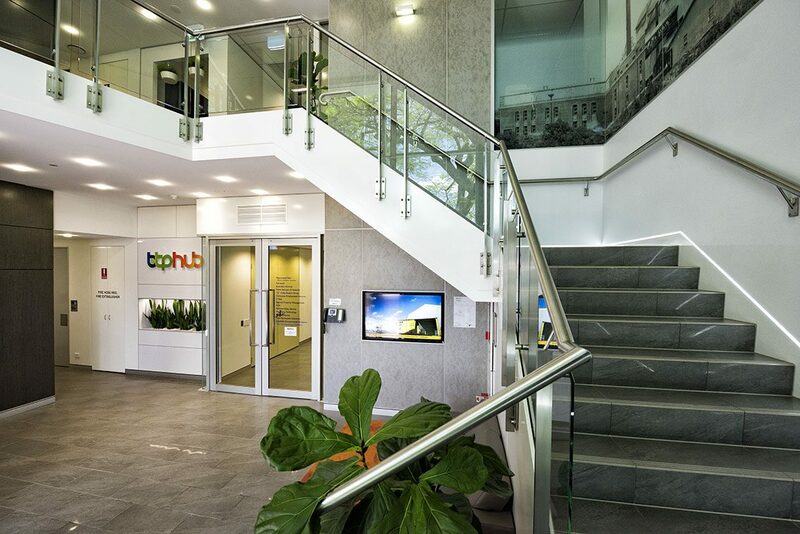 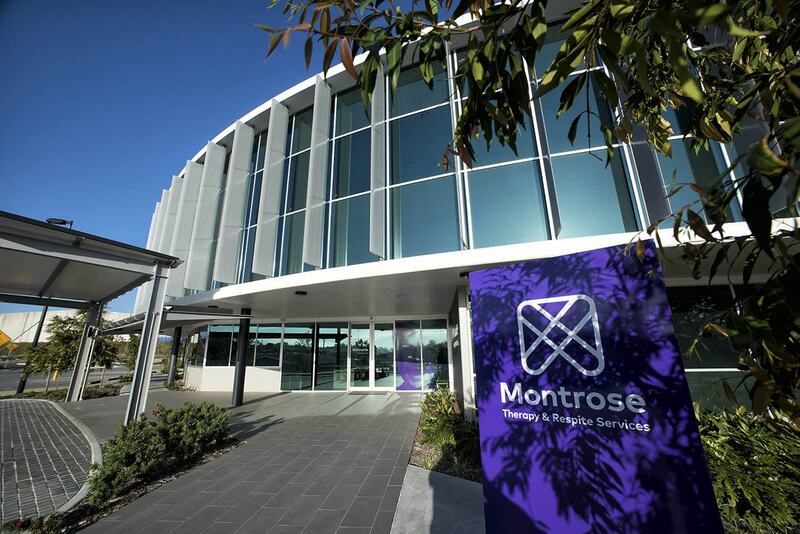 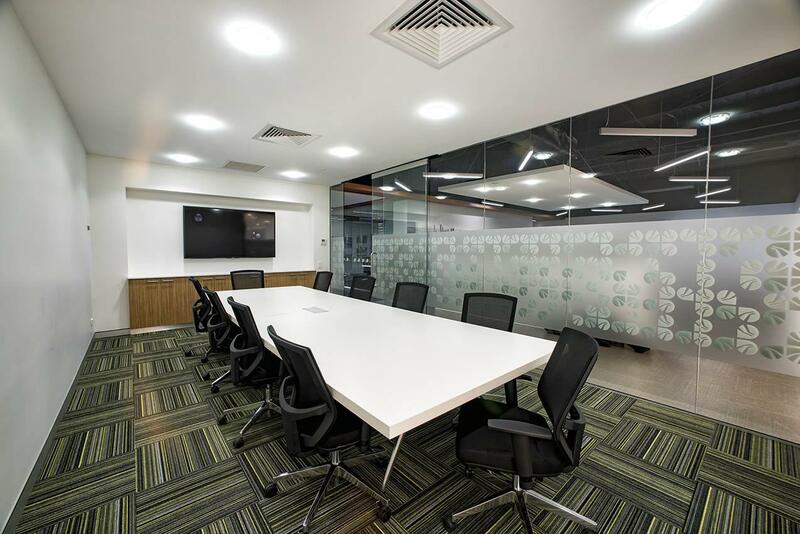 Professional and affordable meeting spaces in three locations across Brisbane.